You are here: Home > MCSD News & Alerts > MCSD News & Alerts > Jefferson News > Jefferson 3rd Grade Book Bowl Results! Congratulations to the 3rd Grade Book Bowl Teams at Jefferson Elementary! The Lions took 1st place, followed by the Cheetah Readers and the 4 Read-a-Ters! 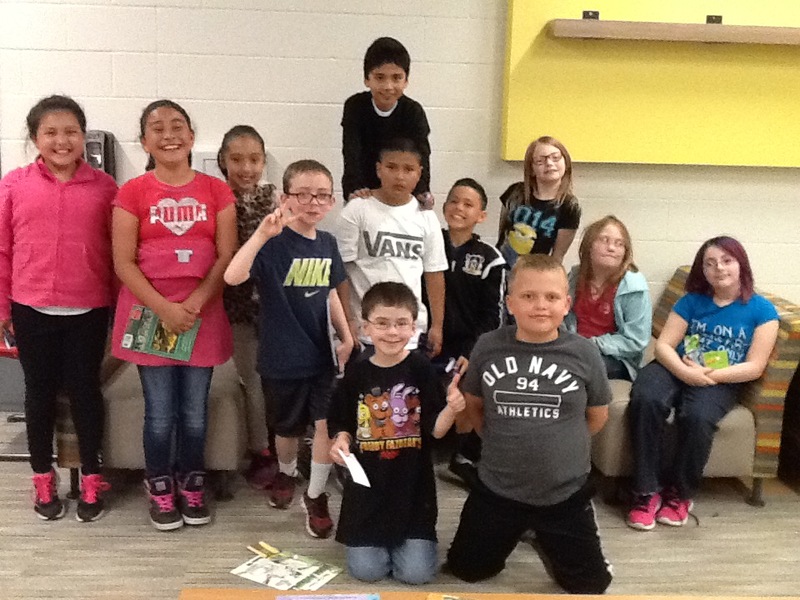 Awesome work by these students who went above and beyond in their reading this quarter! Our thanks to Mrs. Brown for organizing this wonderful activity for students!